If you don’t know what you want let Zamu help. Many companies are asked the question “How can we help” and sometimes the answer from the business is “We don’t know”. We can assess where you are and help to get you where you want to go. Using the same skills Coaching and Mentoring are different. 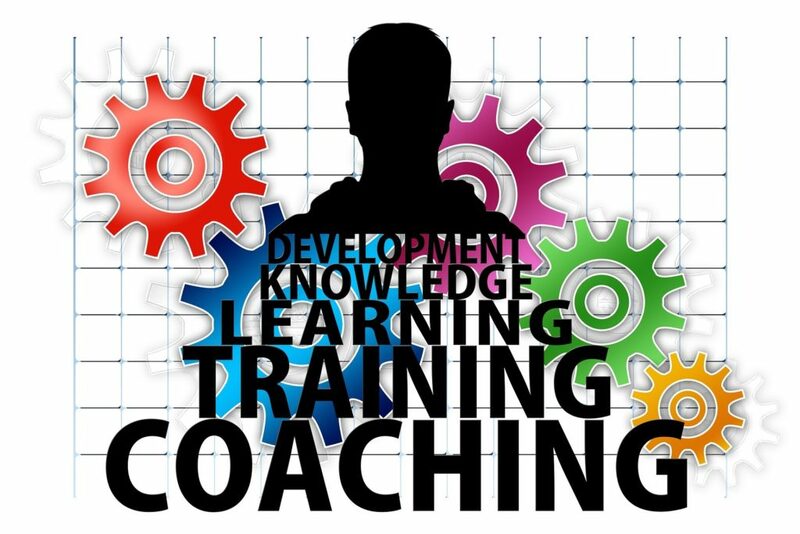 Coaching is shorter term, task-based and mentoring is a longer client relationship taking the journey with you. Advice is our guidance or recommendations offered with regard to prudent action. We offer all these services.